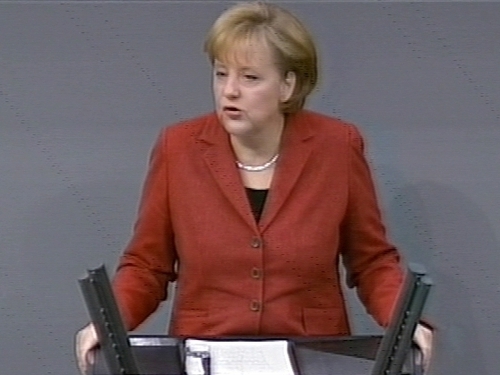 German Chancellor Angela Merkel has expressed confidence that the EU will succeed in implementing the Lisbon Treaty. Her comments followed a meeting with Taoiseach Brian Cowen in Berlin last night. EU leaders will discuss the way forward for the treaty at a summit next week. Ms Merkal told the Bundestag, the German lower house of parliament, today she believes the EU will manage to put the treaty into effect. The German Chancellor, who played a leading role in laying the groundwork for the treaty during Germany's EU presidency last year, said there were positive signs coming from countries that still had to ratify the treaty, including Ireland and the Czech Republic. 'Ireland is working intensively on ratifying the treaty and we support their efforts,' she said. 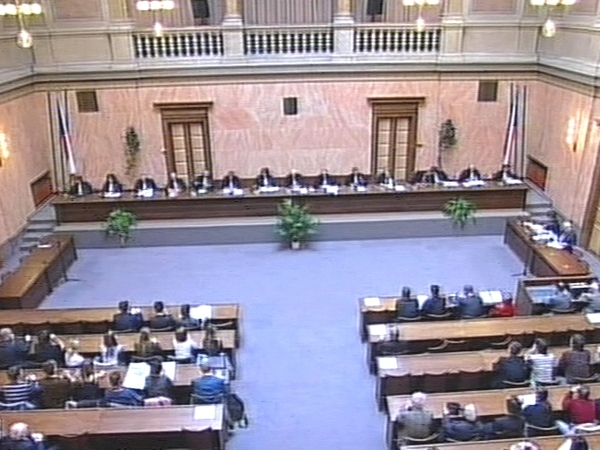 The Czech Republic is also moving ahead with ratification after its Constitutional Court ruled the treaty conformed with Czech law in response to a legal challenge from parliament's upper house. The treaty is a central plank of the EU's efforts to modernise its institutions, which have become unwieldy in the last few years due to the accession of countries especially from central and eastern Europe. The Taoiseach has said that he remains hopeful he can find a solution to the difficulties raised by Ireland's rejection of the Lisbon treaty. Mr Cowen was speaking following a meeting with Gordon Brown. He said he could not indicate whether those talks would be successful until conclusions had been drawn up after next week's European Council meeting. The Downing Street meeting is part of a series of talks the Taoiseach is holding with EU leaders and Mr Cowen is due to meet President Sarkozy tomorrow.